Vistlip - New Single "OVERTURE" | VKH Press – J-Rock & Visual Kei Coverage Worldwide! 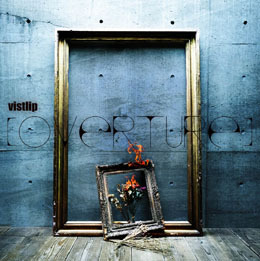 Home / News / Vistlip / Vistlip - New Single "OVERTURE"
Vistlip - New Single "OVERTURE"
Vistlip will be releasing their new single titled "OVERTURE" on August 5th in three types. 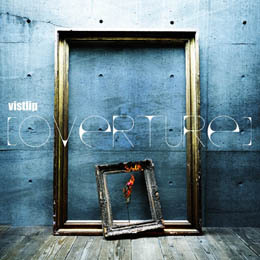 The limited edition (1620 yen) will include CD+DVD "ROUGH the vistlip ～ Camp Daisuki vistlip～". Vister ver. (1620 yen) will include CD+DVD featuring LIVE CLIP from Ⅶth anniversary tour ”Progressive Jack Pot”. Lipper Ver. (1080 yen) will be CD only with 2 tracks. 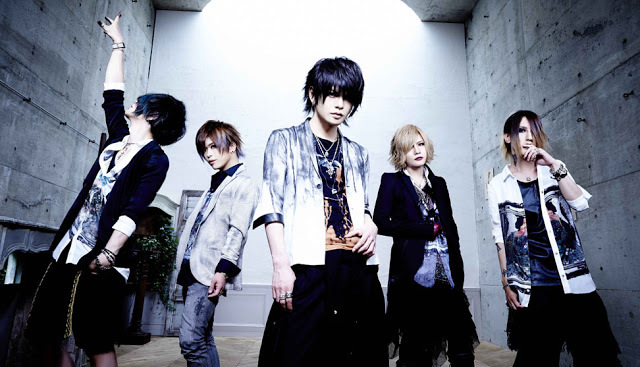 "ROUGH the vistlip ～ Camp Daisuki vistlip～"